← What’s so special about Nov. 30, anyway? Happy New Year from the lion! The lion is back from holiday break! 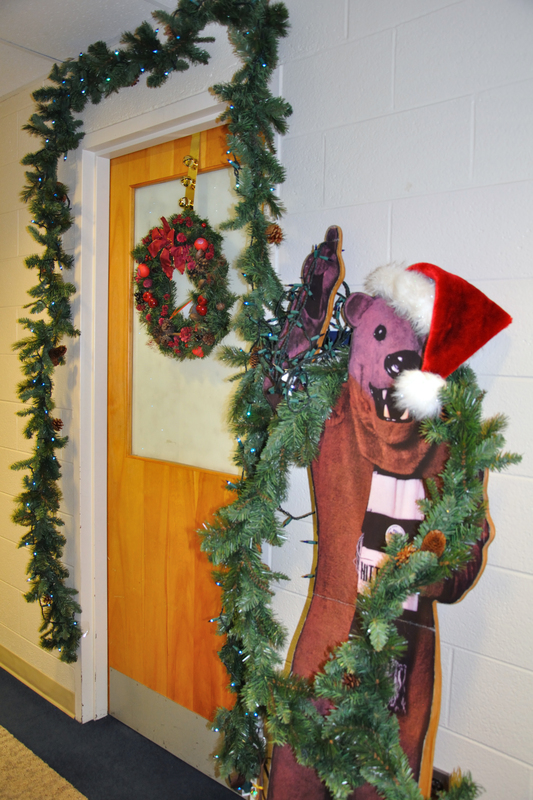 He did enjoy his temporary hibernation, but is definitely glad to get back in the swing of things during this oh-so busy admissions season…..
We hope all of you enjoyed your break as much as we did! We’re just now getting back into the swing of things, which means that if you applied by November 30, you will have a decision by the end of this month. And, as always, please post here if you have any questions. This entry was posted in Admissions News and tagged admissions, application, new year, Penn State, PSU, uaoblogs. Bookmark the permalink.